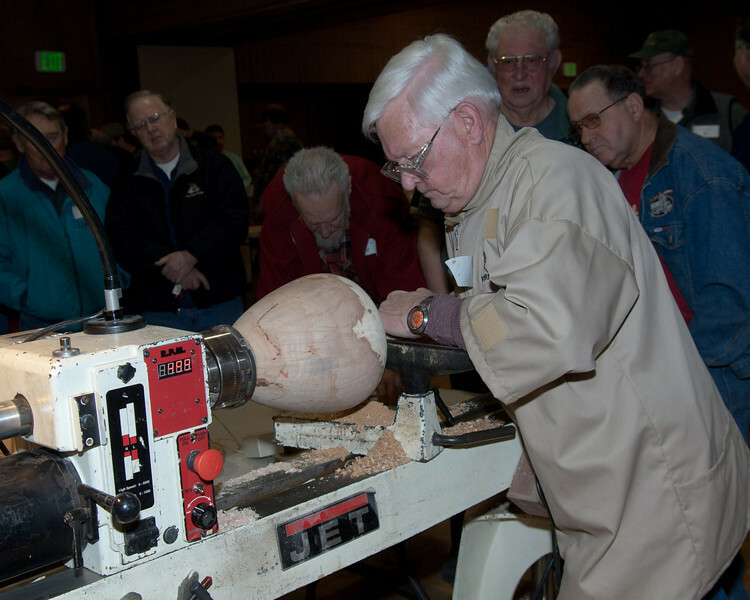 Our panel consists of chapter members who will be facilitating an open discussion covering woodturning topics. 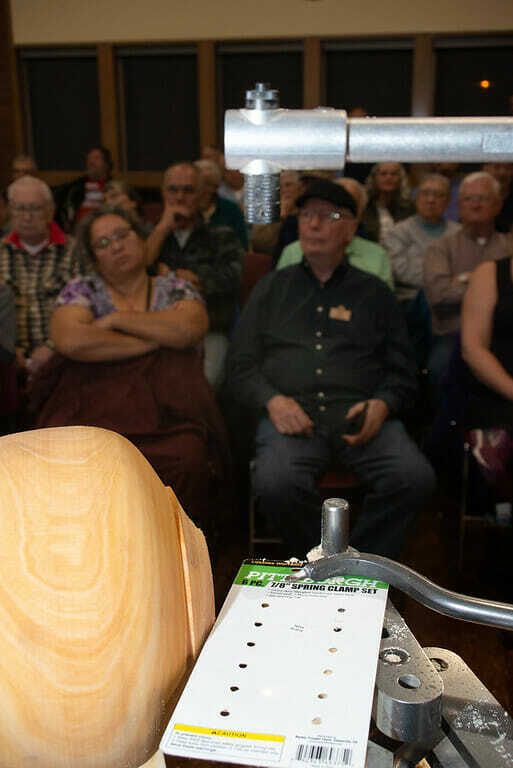 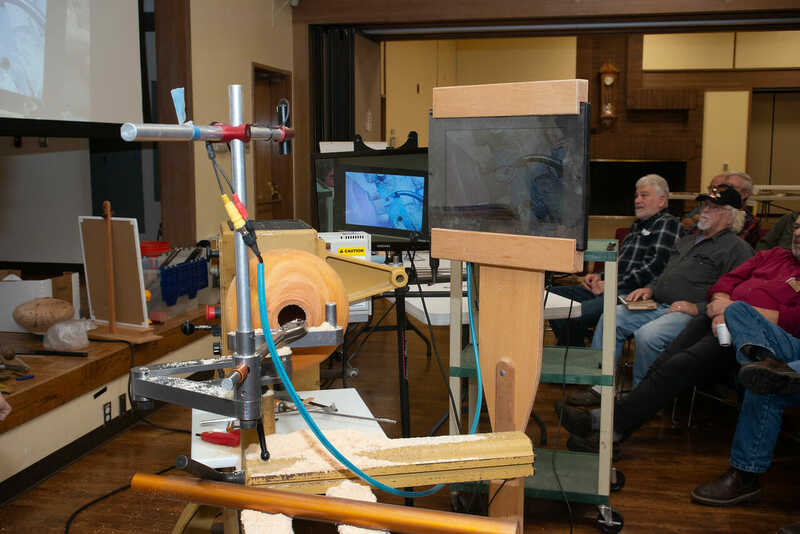 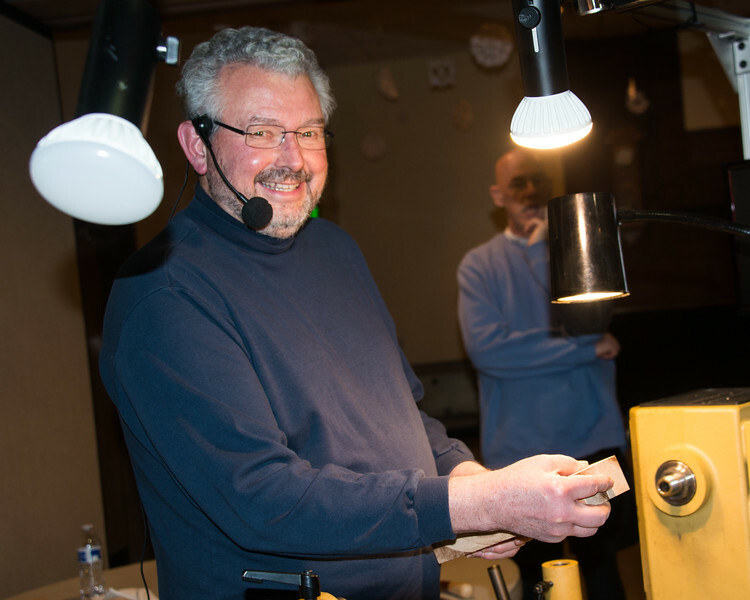 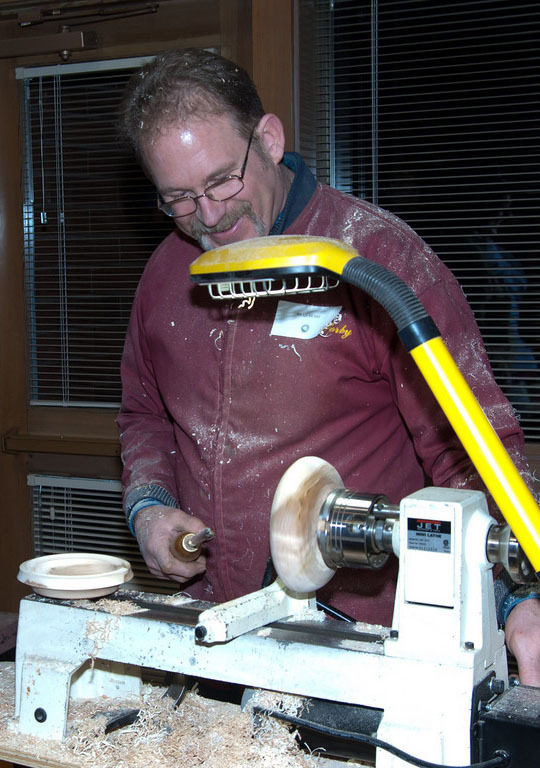 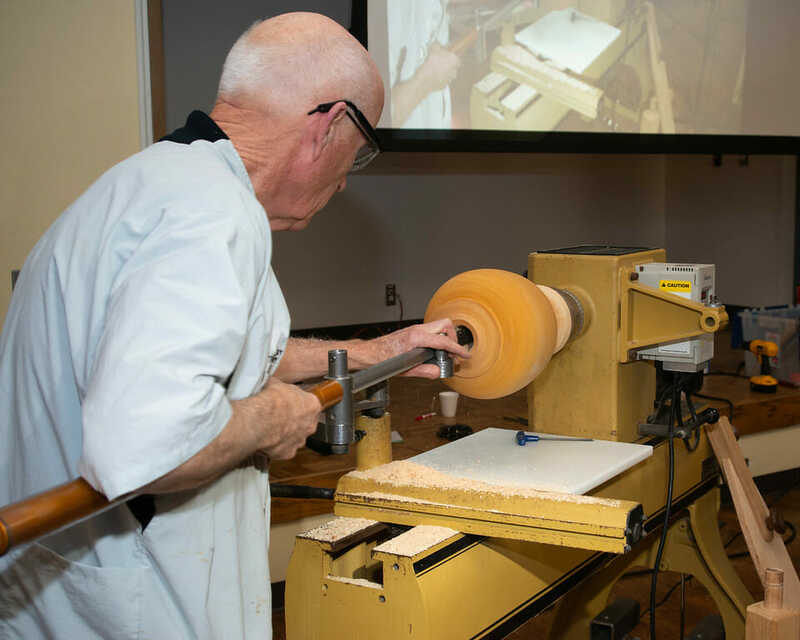 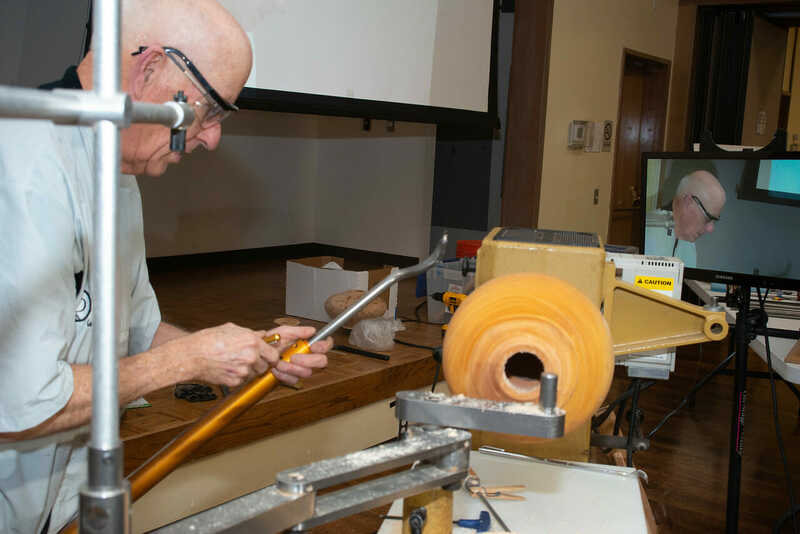 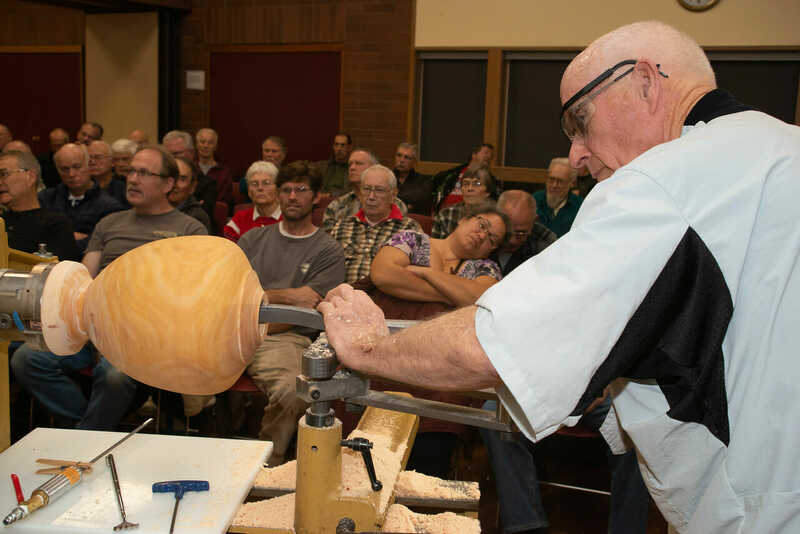 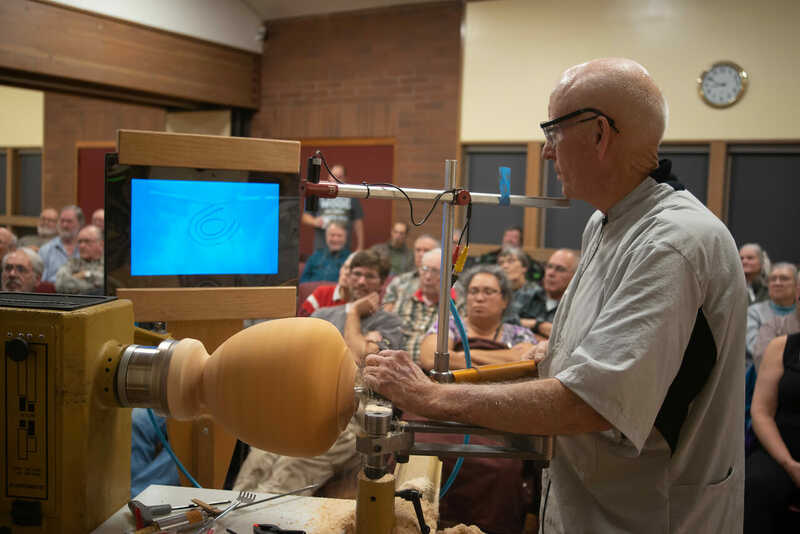 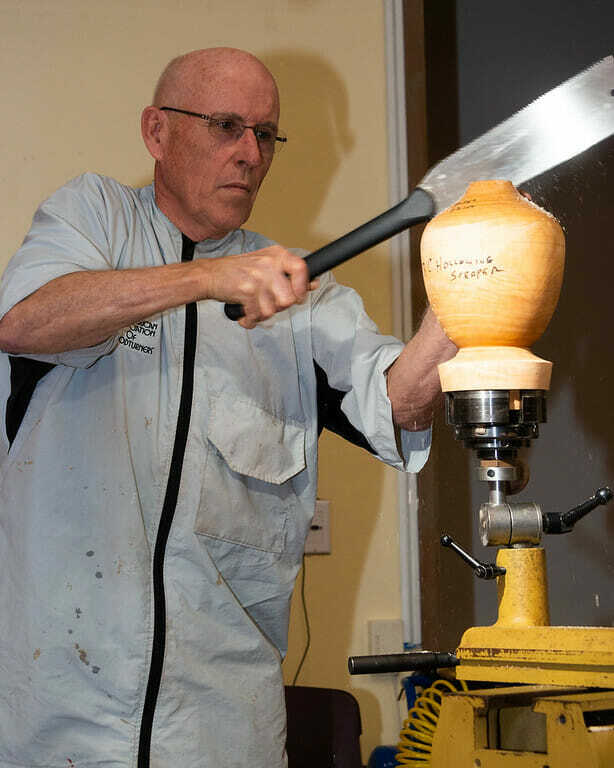 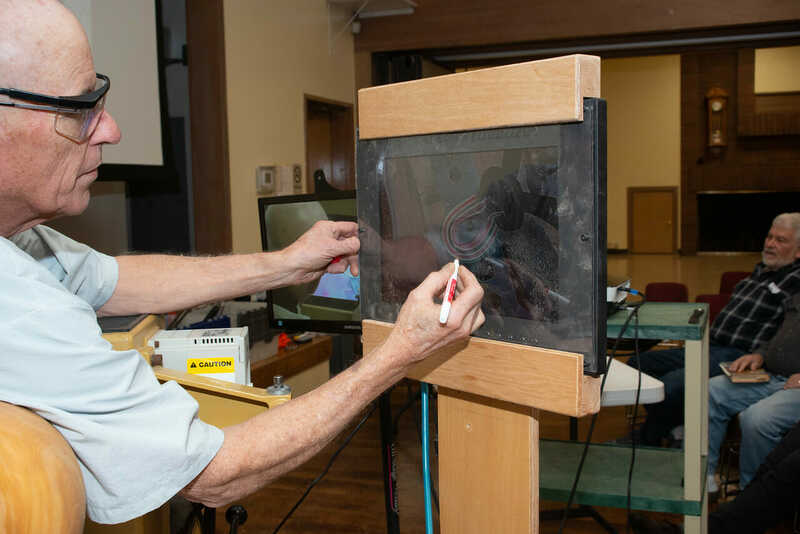 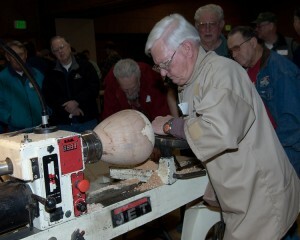 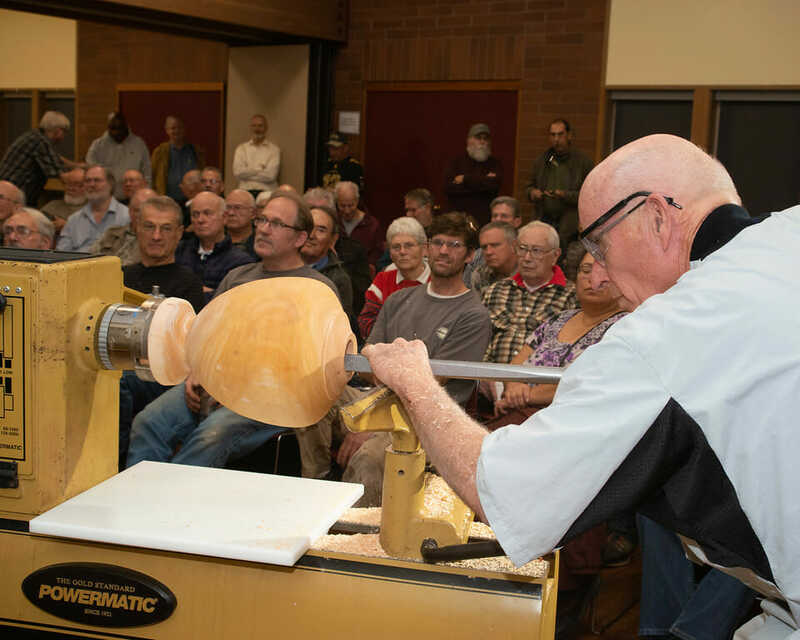 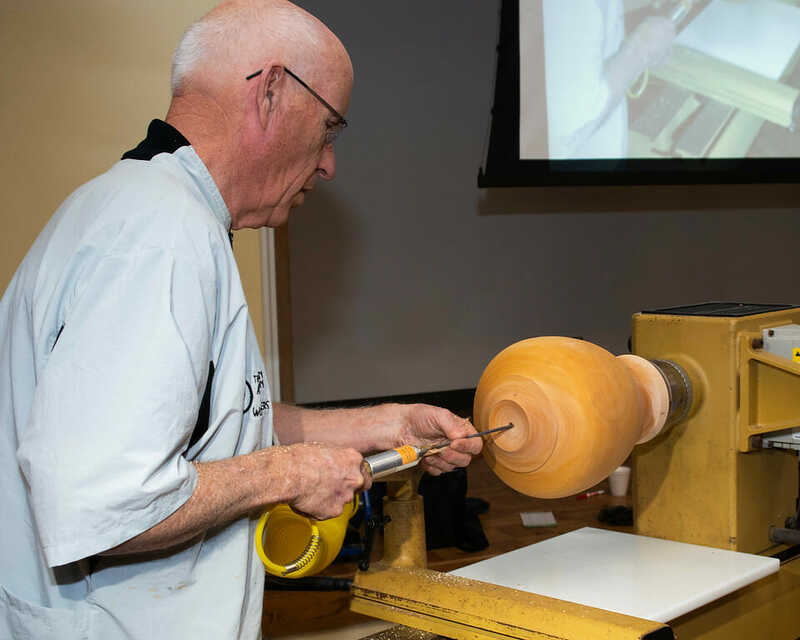 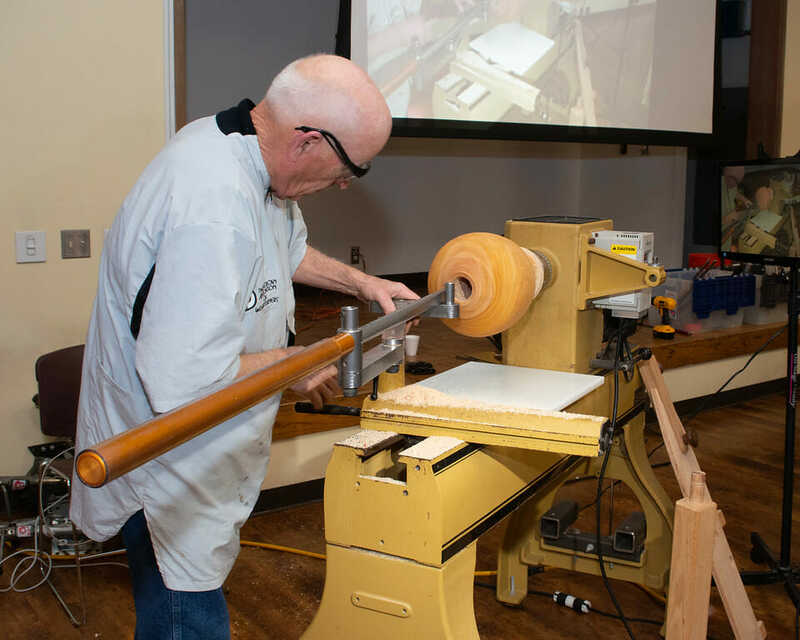 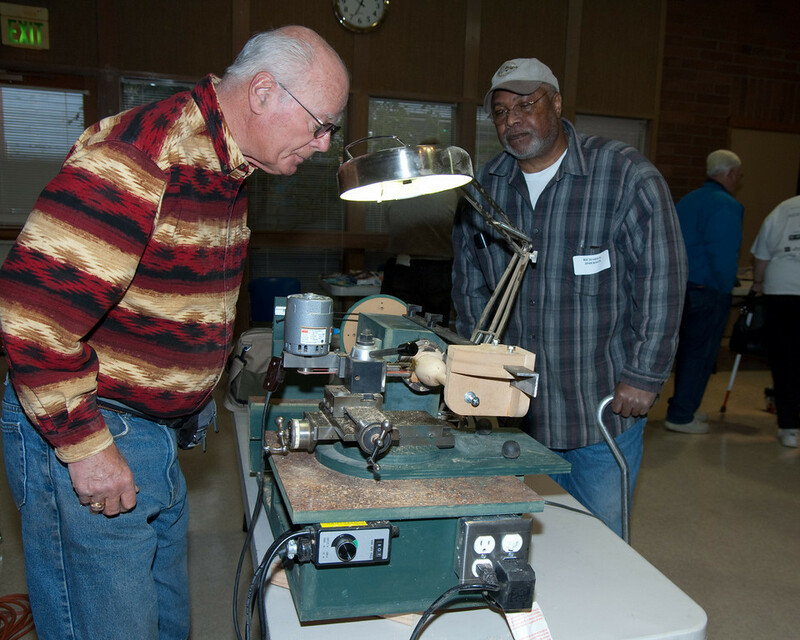 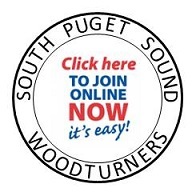 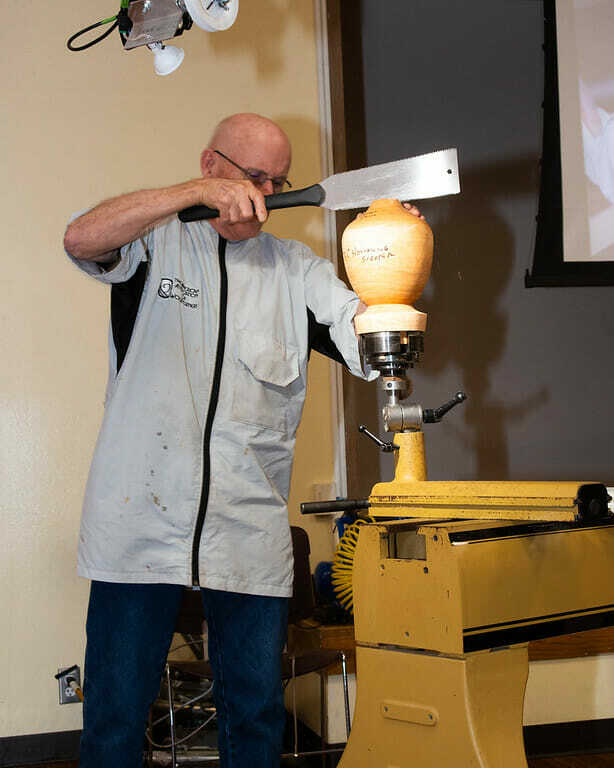 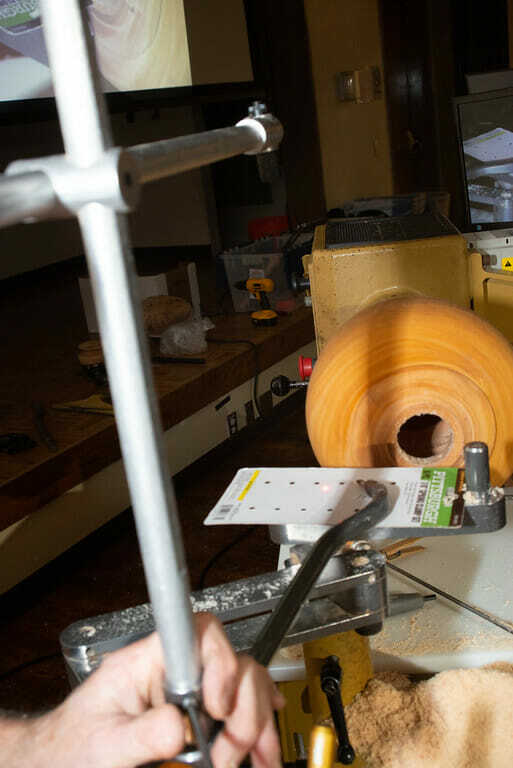 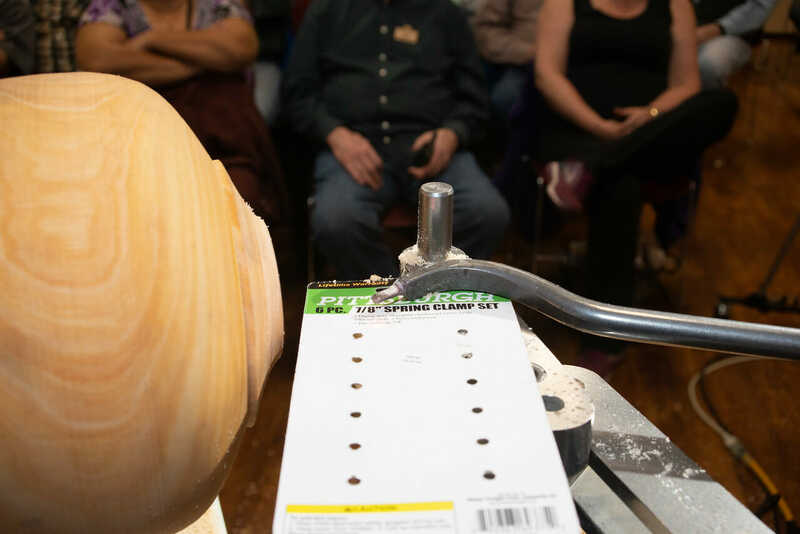 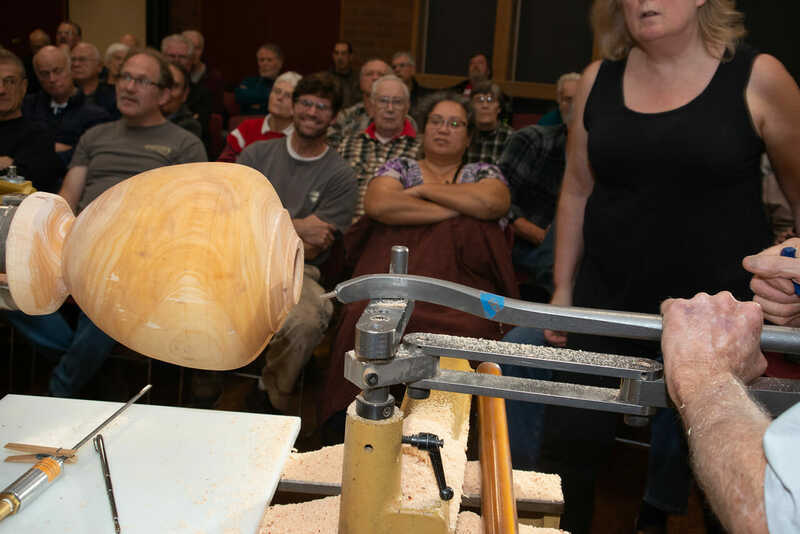 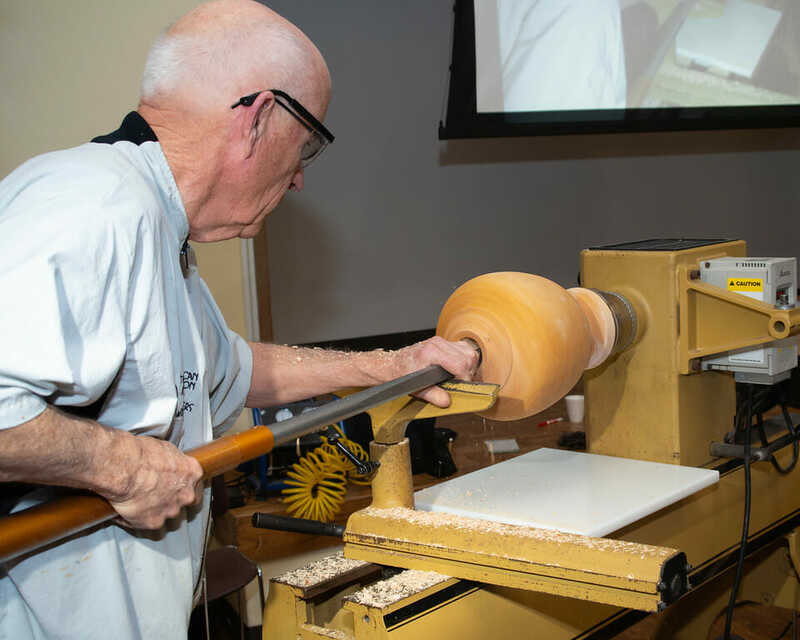 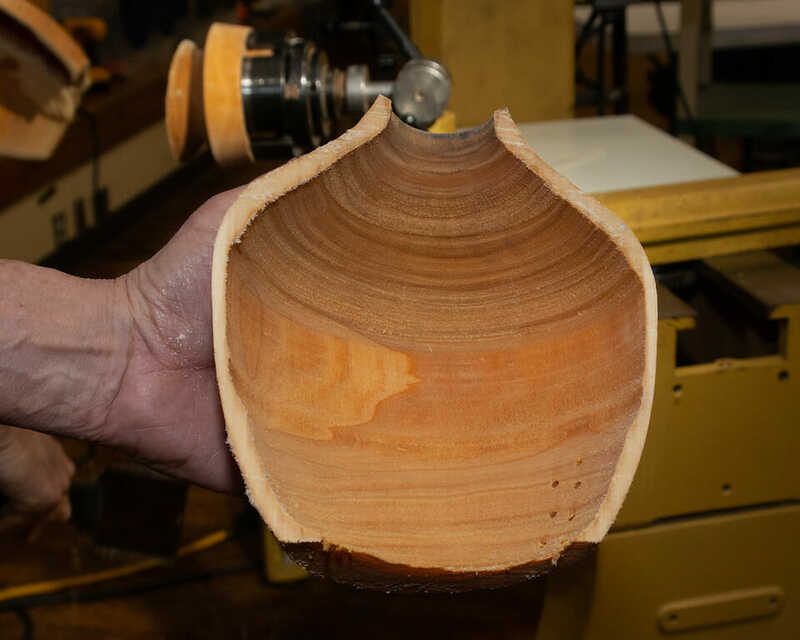 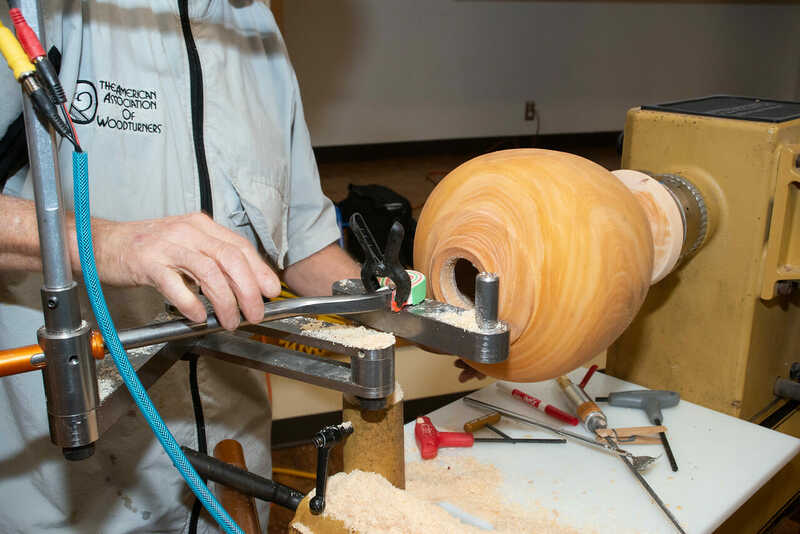 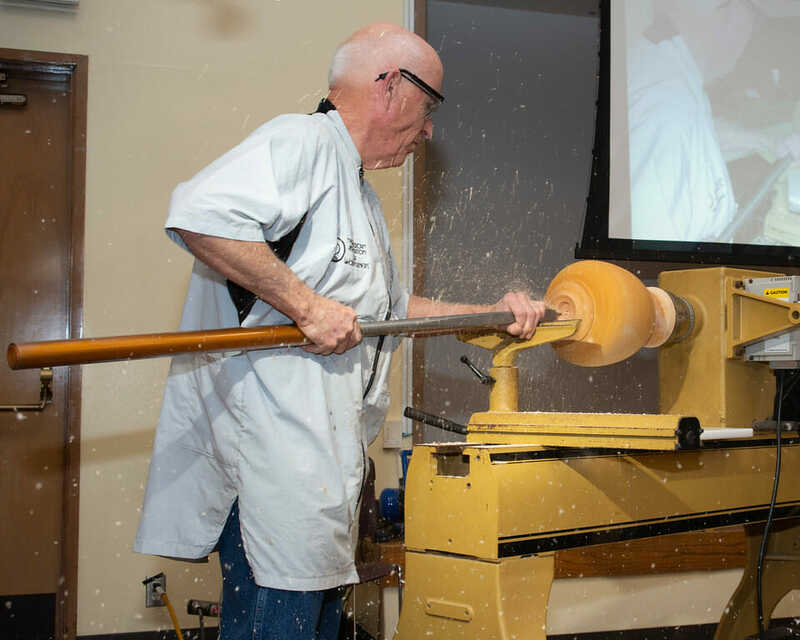 Chapter members Dan Stromstad, Roy Lane, Carol Zandel, Brad Huseby, Bob Sievers and *Pat McCart have over 60 years of combined woodturning experience and tricks they have learned at the lathe. 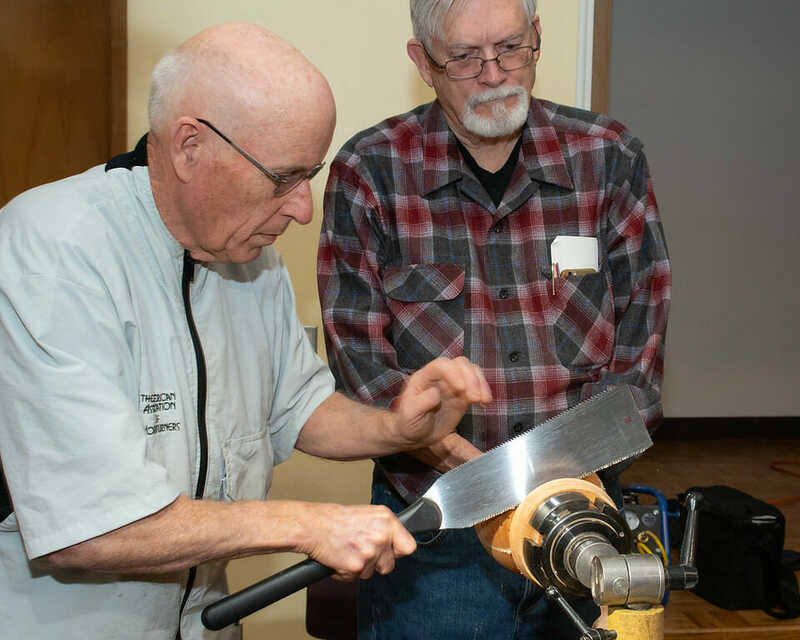 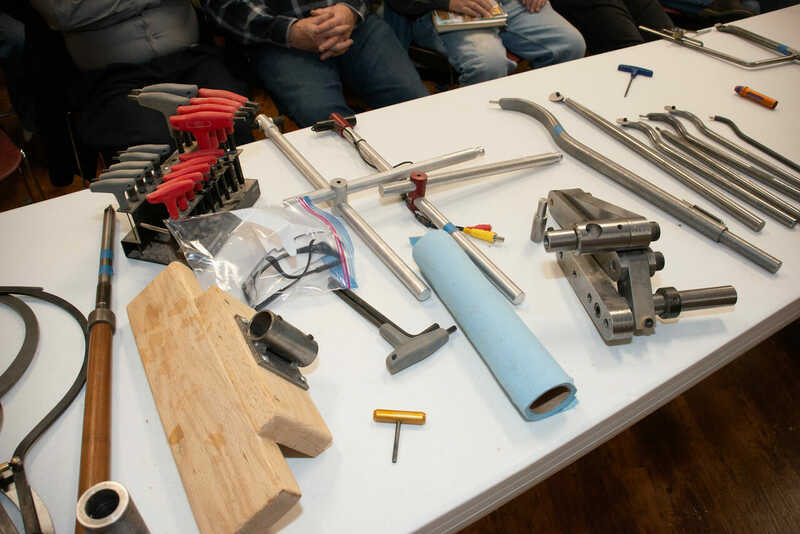 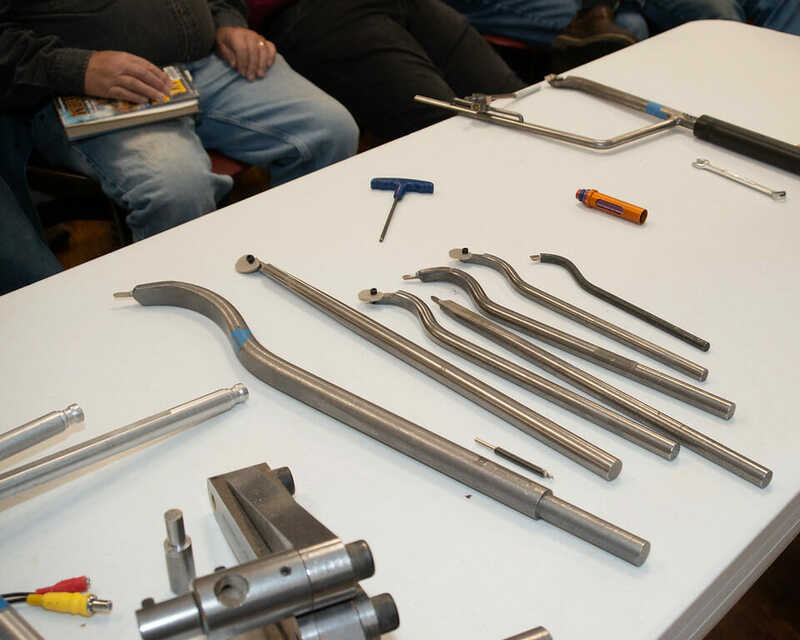 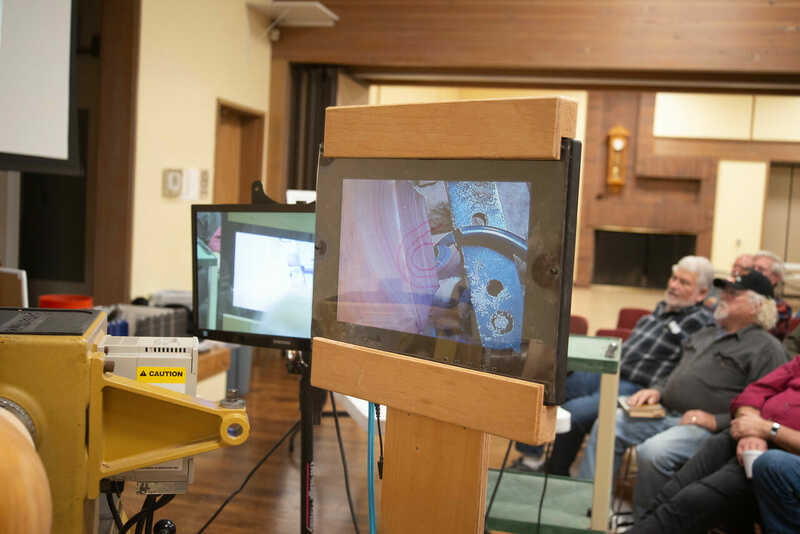 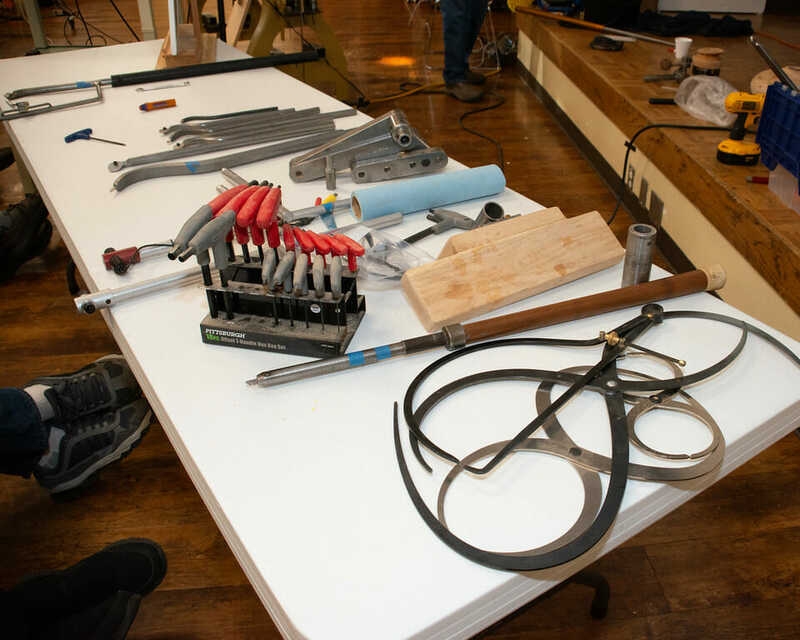 Topics could consist of techniques, tools, methods, safety, sharpening, materials, finishes, etc. 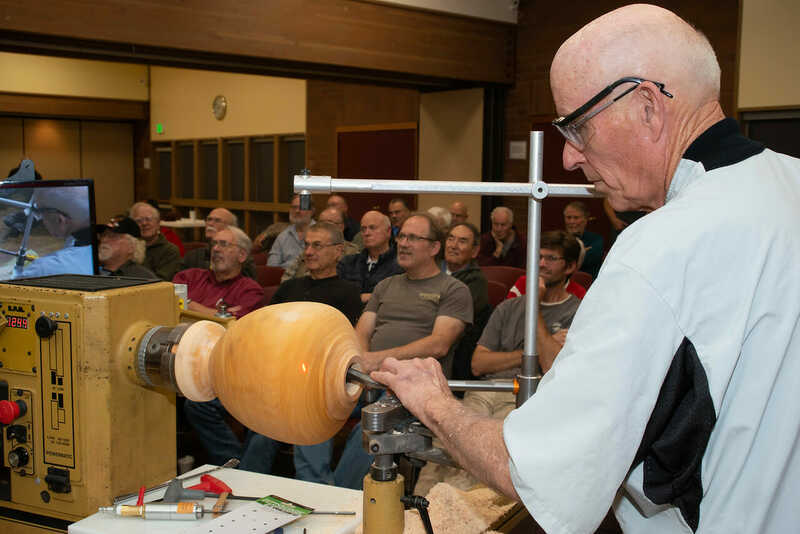 If you have questions for the panel now is the time to engage with experienced wood-turners at the chapter meeting, July 20, 2017.